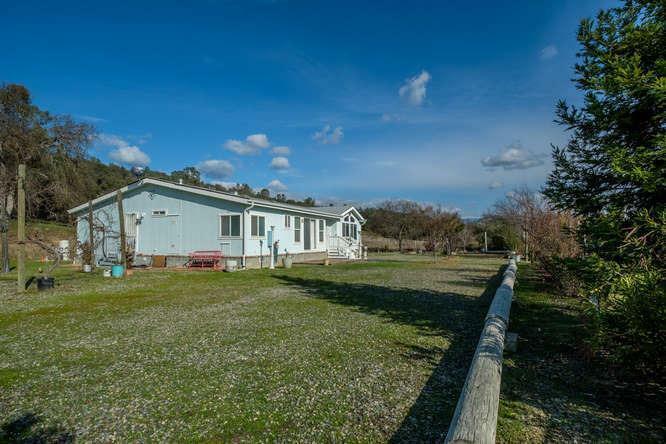 Stunning 3 bed 2 bath home located just 3 miles east of HWY 41. 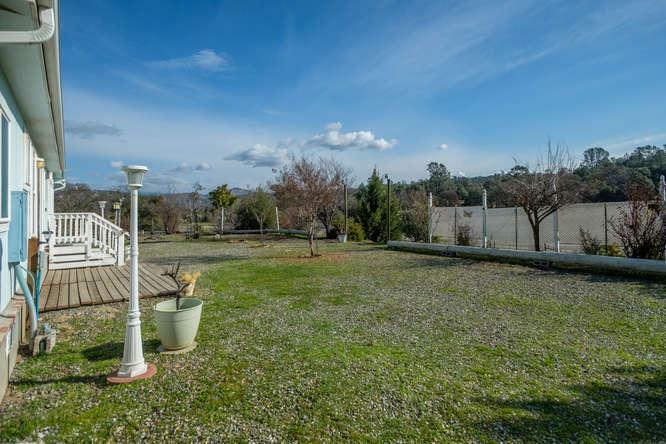 Don't miss your opportunity at this 2041 sq. ft. home in O'Neals. 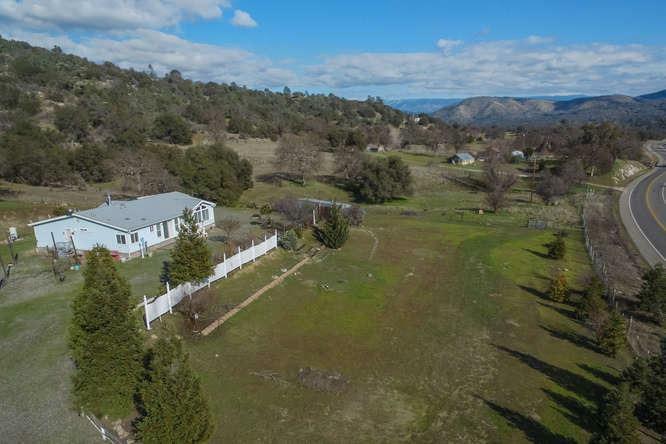 The home sits on 3.3 fenced acres of usable property with beautiful foothill views.This property has plenty of room for livestock animals. 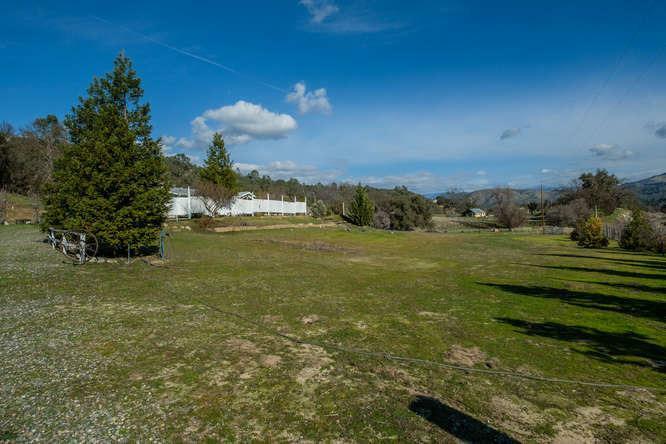 The property is centrally located between Fresno and Yosemite. Make an appointment to make this your home today!!! Listing provided courtesy of Jacob Butts of Brown And Brown Real Estate.